Bitty Bit Cuddle Baby Sew-A-Long – Come Join Me! 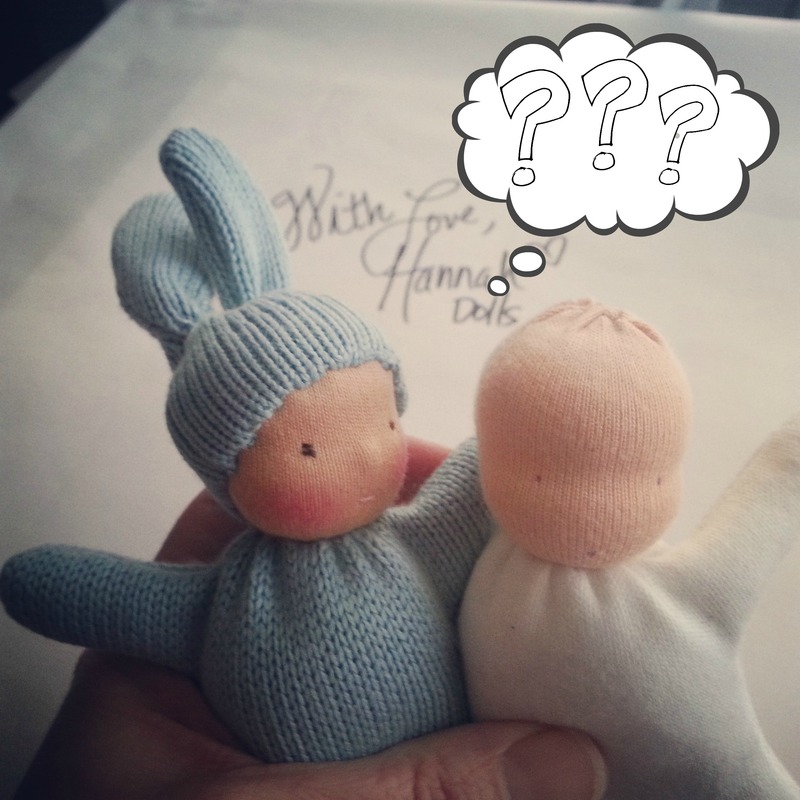 Since I released the free doll pattern Bitty Bit Cuddle Baby last week, there has been some interest in a Sew-A-Long. Hopefully, you’ve downloaded your pattern already. 🙂 If not, you can find it here, along with the instructional videos. So, are you interested? Come join us in the BB Cuddle Baby Sew-a-Long! It will be fun sewing together & meeting some new friends. Just what I need to learn how to make these sweet little dolls – I’ve been “afraid” to try… Thanks. Previous Previous post: Bitty Bit Cuddle Baby Pattern is Ready!